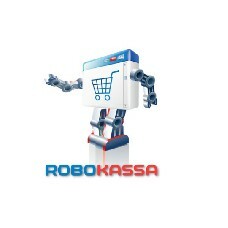 ROBOKASSA is a service to arrange payments on the website, in the on-line shop, in social networks. Using a credit card on the Internet is implemented so as to ensure maximum security of the data entered by the client, which minimizes the risk of fraud. Each replenishment of the ROBOKASSA account by Visa/MasterCard credit cards is thoroughly tested by the system, which further enhances the payments safety. As stated in the Public offer (PDF, 428 KB), the system does not support sexual services and services that are contrary to universal moral principles.